MHDPro’s hair colour correction courses are for colourists and colour technicians looking to extend their knowledge to provide extra services for clients. Featuring online video tutorials from one of the UK’s most respected colour specialists, Tracy Hayes, this section is suitable for experienced technicians. 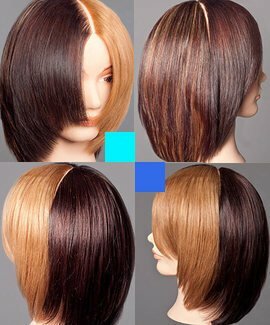 Every tutorial builds on the previous one to help you develop your colour correction skills until you fully master and understand the concepts and techniques required to repair any hair colour problem and rescue client’s hair from previous treatments. Using a combination of training head tutorials and work on a live model the courses demonstrate theory and practice on a headblock, transitioning to real life clients. On completion of each course, you can download, print and share a CPD Certificate of Recognition endorsed by VTCT and ITEC.